Virtual card is The Best Card For Online Transaction. 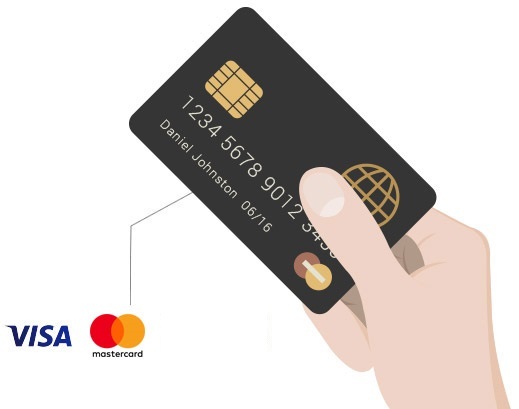 When Your Need Transaction For Online Shopping you Can Order Card with Balance You Can Complete transaction Then if you want instantly close your Card You Can Do Any Time. Virtual Card is Secure Card For Shopping. Sometime Many Website Have Subscription they are Hiddenly want to chnarge Permonth From Card. But virtual Card if you Want you Can use Then Delete any time. There is No Chance To Froud Transaction. 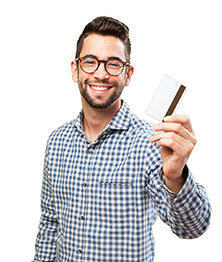 our Reloadable card have Facility to add or Reload Fund any time. if Any clients Need Instant Money His Card He can able To add Fund instantly And Able to Transaction. Many Websites Accepted Ours Card for Online Shopping.